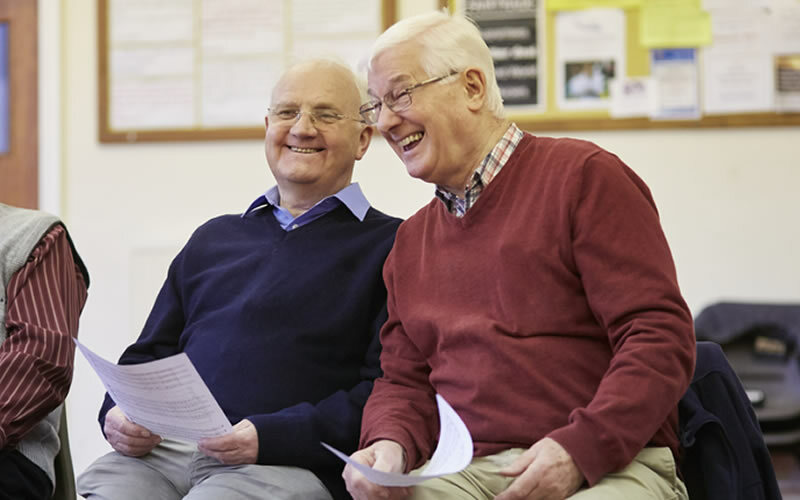 Come along and take part in weekly music and singing activity for Over 55s, led by professional artists in a relaxed and friendly environment. Experience the joy of singing as part of a group, make new friends and take part in exciting cultural activities, in your local area. No previous singing experience is necessary. You do not have to be able to read music to take part. hayley.mccoll@operanorth.co.uk or call 0113 223 3623.